I have to admit that the when I first heard about NBC’s hit show ‘This is Us’ I had no intention of watching it. When a friend told me that there were triplets involved, and one of them passed away in the first episode, I knew it would just be too close to home for me. After all, I’ve been the woman who had three babies growing inside of her at one time. I’ve been the woman saying goodbye to one of my triplet sons all while fighting to keep the other two babies safe inside. However, this is where my story took a different turn. In the show the family has two surviving triplets and ends up adopting a third baby as well. My husband and I walked out of the hospital with nothing but three little memory boxes. We went home with no babies to care for, no joy in our hearts, and not much to say to one another. To say we were shells of our former selves just wouldn’t do that pain the justice it deserves. 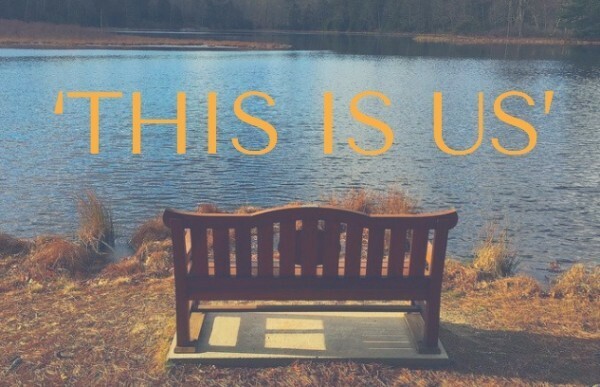 I have now watched every single episode of ‘This is Us’ and I have to say that I am pleasantly surprised with the way they have portrayed pregnancy loss. This week one of the main characters suffered the loss of her baby early on in pregnancy. The episode carefully illustrated the pain of both the mother and father of the baby. Since my loss over seven years ago, I haven’t found many television shows or movies that have done a great job of even scraping the surface of the emotions and experiences surrounding pregnancy loss. I am so thankful for a hit show that is not only willing to tackle this tough topic, but one that didn’t shy away from the depth of the situation. I firmly believe that every single pregnancy loss is different. There are no two stories that are the same. No two people feel the exact same emotions or deal with their pain in the same way. However, there are a few things that I think the show manged to portray in the most beautiful and accurate way. Sometimes telling your family and friends is just too much. When Kate loses her baby in this week’s episode, she avoids calls from her mother. For me, the love of my family and friends became the thing that truly rescued me from the most devastating experience of my life. Seeing the pain in my family members’ eyes was at times the hardest part though. I just wasn’t strong enough to see them or help them through their pain. I was often left feeling devastated with the pain I had caused my family. They would probably tell me I’m crazy for ever thinking that, but at the time they couldn’t have convinced me otherwise. The guilt is heavy. Kate verbalized her belief that she did something to cause her baby’s death. I too have wrestled with the responsibility of my children’s passing. I often replay the events surrounding losing my triplets. Did I walk too much at the store the day before? Was it because I was slightly overweight? Did God think I couldn’t handle three? The self-blame is a very deep and dangerous place for a mother to go after the loss of her child. The thoughts are often irrational, but grief knows no logic. Reminders are everywhere. In the show, Kate associates the shower curtain with her baby’s passing. Her fiance throws it away hoping to avoid seeing the painful reminder every day. Sometimes the strangest things trigger these painful memories. For months I couldn’t walk into our bedroom without remembering every detail of the morning I delivered my son right there by the bed. In the months that followed there was always something to remind me of my loss. The crying baby at the store, the pregnancy announcement on my social media feed, and the empty crib sitting in the corner often made it feel like my heart was breaking in two all over again. Even though my boys have been gone for years, I still experience reminders that cause the pain to come flooding back in an instant. The struggle between the couple in the show really hit home. Kate disregards her fiance’s pain in a seemingly uncaring way. I love that Toby stood up to her and expressed the depth of his grief. His words were firm, but loving. Probably one of the hardest parts of losing our boys was the fact that my husband and I processed our grief very differently. He threw himself back into work and trying to provide for our family. Often I felt as though he didn’t care or hadn’t experienced the same loss as myself. It took him actually saying the words “I know you lost your babies, but I lost my babies too” to actually make me understand that he was in just as much pain as me. I suddenly felt less alone and way more understood. A man cannot experience the physical side of losing a baby, but they very much feel every other aspect of the grief. One of the most important parts of pregnancy loss that the show touched on was the impact of connecting with someone who has “been there.” Kate is able to talk with her mother who also lost a baby. Their conversation illustrates the importance of feeling understood. My mother also suffered pregnancy loss and I found her to be the best person to talk to about my loss. I knew that the advice and words of comfort she had to offer came from a place of experience. Somehow knowing that someone managed to survive the grief gave me hope. When I didn’t know how to put one foot in front of the other, her story reassured me that I could go on. I applaud the writers and actors of ‘This is Us.’ They began an important conversation that will help increase the community of support for parents experiencing loss. I hope they will continue to address this topic in an open, honest way. Pregnancy loss is not something to be ashamed of or to be avoided in conversation. If you have been affected by pregnancy loss I urge you to tell your story. It is often difficult to know what and when to share, but if your story provides comfort to even one grieving parent it’s worth it. I like to think that my babies lives, no matter how brief, will have a lasting impact in the lives of many others. Hello readers! 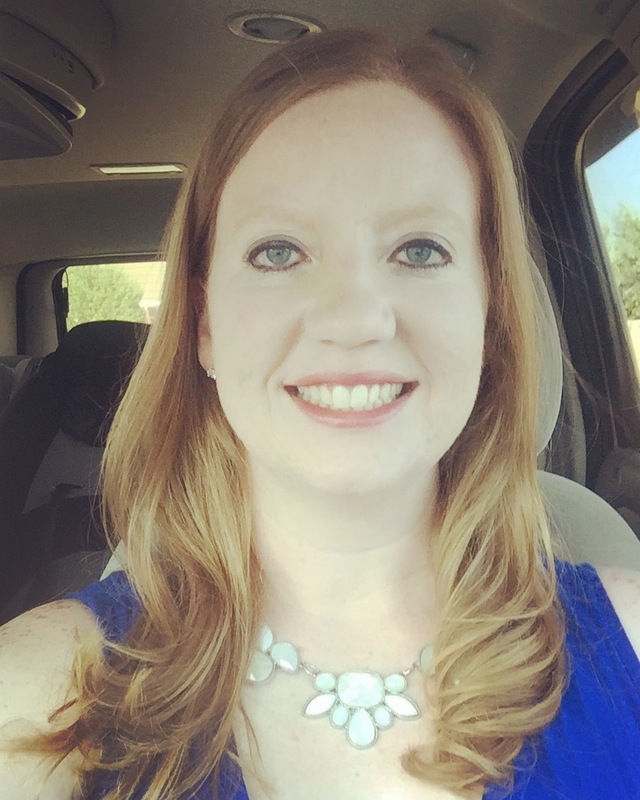 I’m Allison, a wife, mommy, and educator just trying to be a little better today than I was yesterday. I’ve been married to Mike, my high school sweetheart, for sixteen years. We experienced deep loss and great joy as we built our family. We are so thankful to have four precious, energetic little boys with us, and our triplet angel sons watching over us. Josey, Gavin, Parker, and our newly adopted son Jensen keep the house full of (loud!) noises and non-stop laughter.